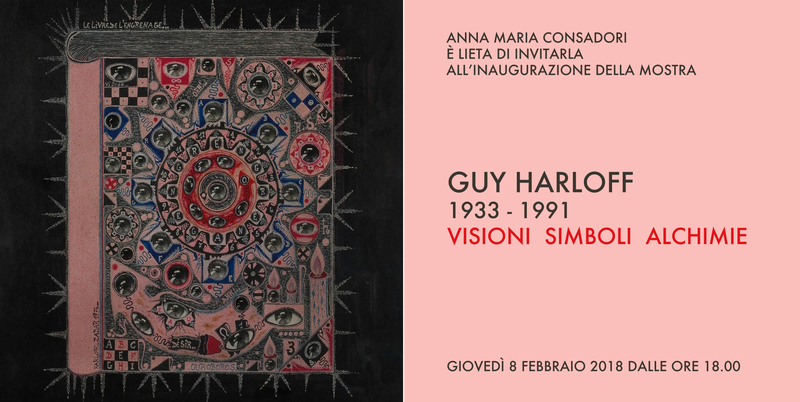 From 9th to 28th February, Consadori Gallery displays twentyseven artworks of the entire research of Guy Harloff, rediscovering the work of the artist defined by Dino Buzzati as “gentle giant, painter and alchemist”. 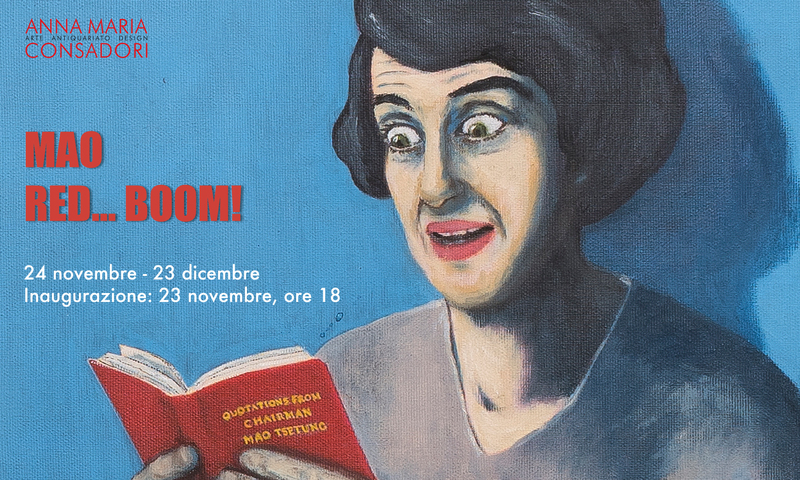 On 23rd Novembre 2017 at 6 pm the exhibition “MAO. 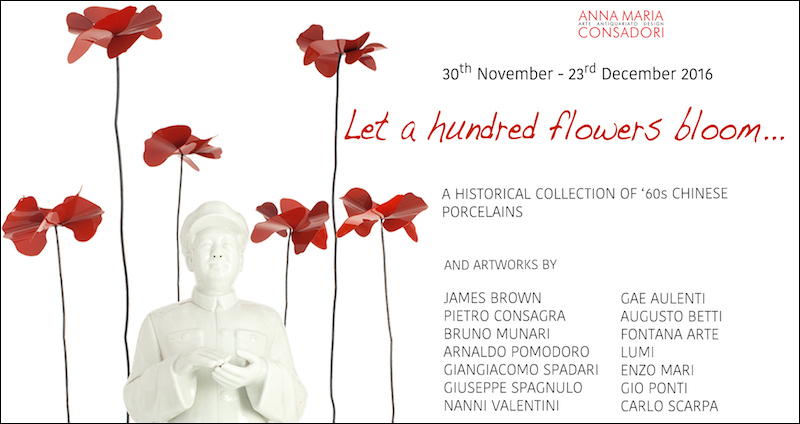 RED… BOOM” opens at Consadori Gallery (via Brera 2, Milano), until the 23rd December. 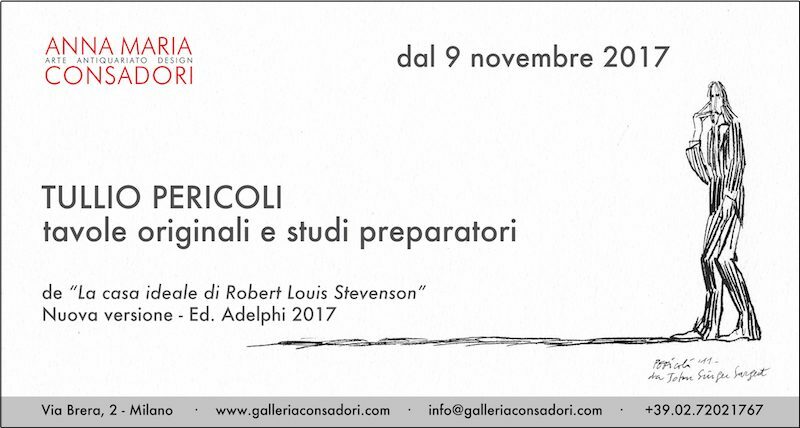 From 9th to 18th November, Consadori Gallery displays the original figures and the preparatory studies of the new version of the Tullio Pericoli’s book “La casa ideale di Robert Louis Stevenson”, recently published by the publishing house Adelphi. 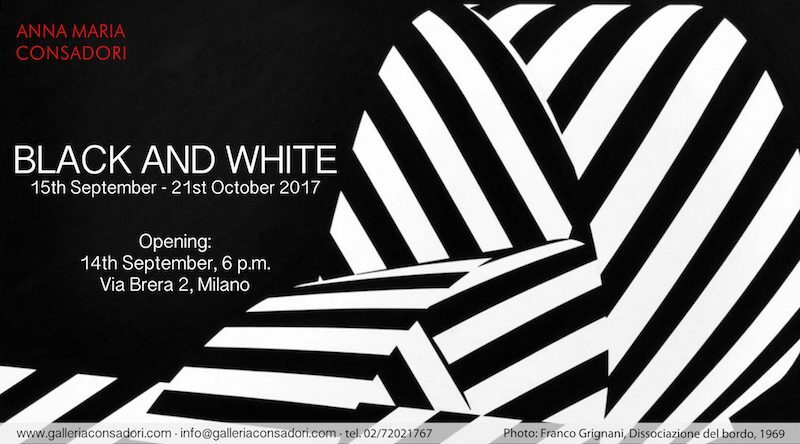 As usual Consadori Gallery begins the season with an exhibition dedicated to colors. “BLACK AND WHITE” is the theme of this year. 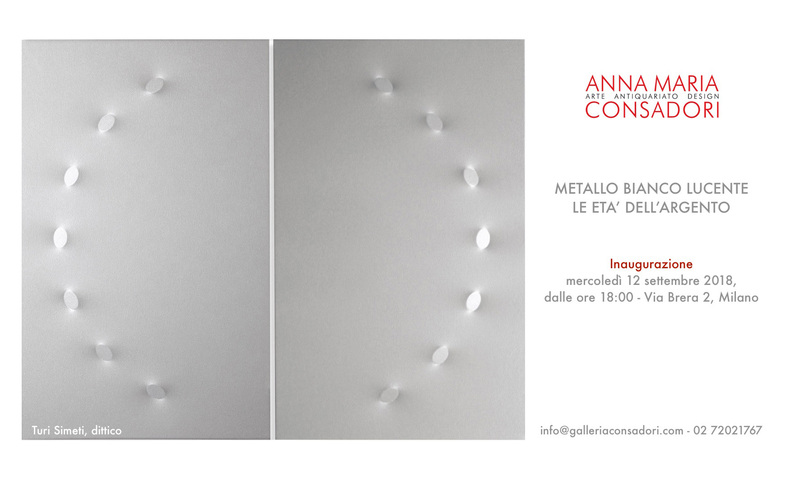 On Tuesday 30th May 2017, Galleria Anna Maria Consadori opens the exhibition “Inside-Outside. 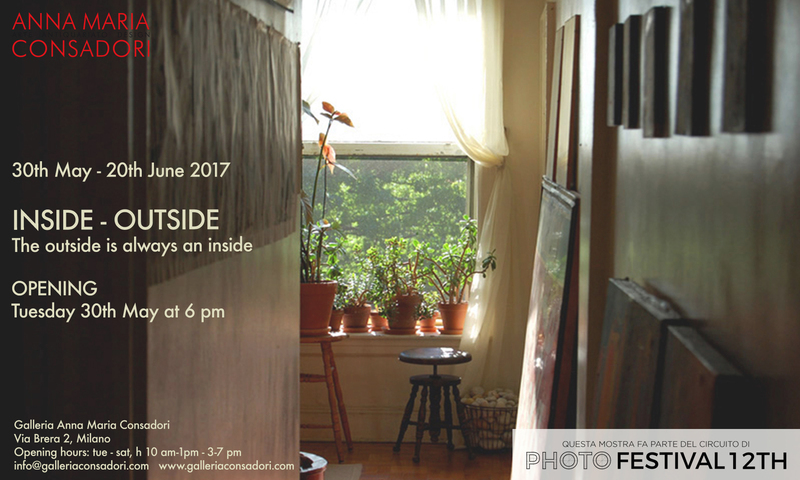 The outside is always an inside”, set in the context of the Milano PhotoFestival 12th edition. Next April the 27th the Consadori Galleryfeatures the exhibition “Words & figures. 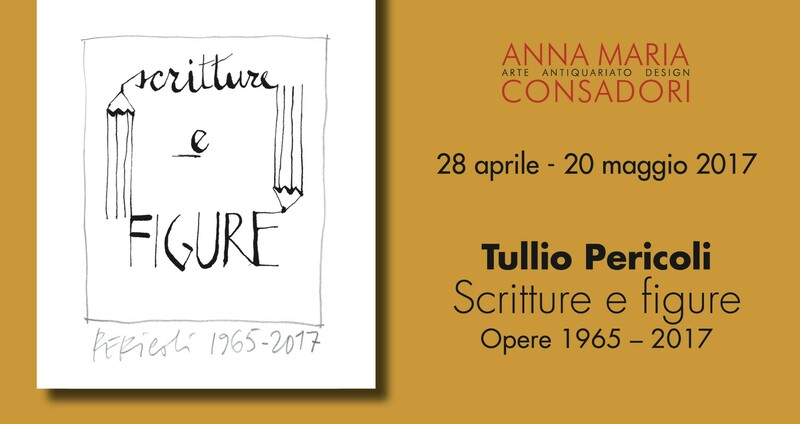 Tullio Pericoli: 1965-2017”.